As an adjunct research professor my work at the University of South Australia is being conducted through the School of Education and the Hawke Research Institute. Between 1958 and 1969 I was employed first as a school teacher and then as a school guidance officer. Subsequently I was employed by the University of South Australia as a lecturer in psychology and research methods. 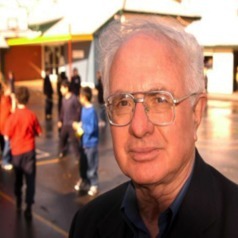 Most of my work since 1990 has focussed on bullying in schools - as a researcher, consultant to governments, speaker at conferences and presenter/facilitator at workshops in Australia and overseas for teachers, educational administrators, parents and students.